I get a lot of questions about where to find old hand tools. I myself find a lot at flea markets, yard sales and old tool shows that come through my East Coast town, but I've learned from my Hand Tool School members who are spread all over the globe that this is a local perk. 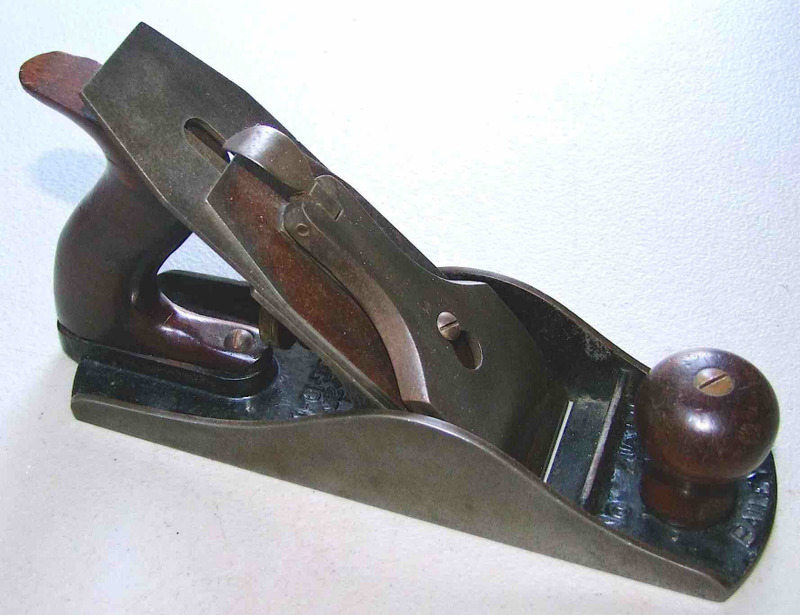 Sure, there's eBay—but the current renaissance of hand tool woodworking means a lot of folks are trying to cash in on grandpa's basement-rusted tools. The prices have skyrocketed well above what I would pay for something that will take a lot of work to restore. And chances are you will have to restore: For every good tool you find on eBay, there will be 20 that are missing parts (or worse, so beat-up that restoring them to working order isn't worth it). Let's be clear, there are some eBay sellers that have great stuff, but you have to dig. Once you find them, establish a relationship with them outside of eBay, and it will pay dividends when you are looking for a specific tool. 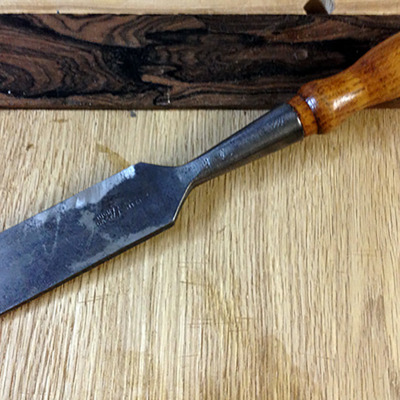 Some folks enjoy restoring old tools and have the resources and tools to do it. But when I buy a vintage tool, I expect to have to grind and hone the iron, but that's about it. I'm not a fan of flattening plane soles (unless it is a wooden plane) or really doing any metalwork. I want to get the tool to work quickly. So when the need arises, I turn to just a few tool dealers whom I trust for their encyclopedic knowledge of old tools and their knowledge of woodworking. These guys sell tools that can be put to work quickly and easily. Hyperkitten.com is run by Josh Clark. He publishes a list of old tools on his website at least once a week with pictures and reasonable prices. The good stuff doesn't last long, so subscribing to his RSS feed or his email list is a good idea. Josh will send the tool right out to you along with an invoice so you get a chance to see the tool and work with it before you pay. I have yet to send anything back to him, but I know it wouldn't be a problem if the tool wasn't what I was looking for. I have gotten nothing but tools in great condition and highly recommend Josh. 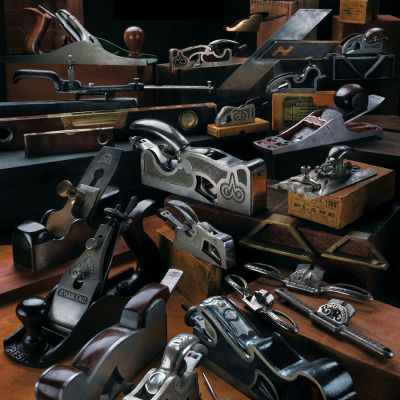 Make sure to check out his site for a library of great old tool advertisements and some great research and sources for old tool information. The Superior Works run by Patrick Leach is more like a cult classic than just a tool dealer. 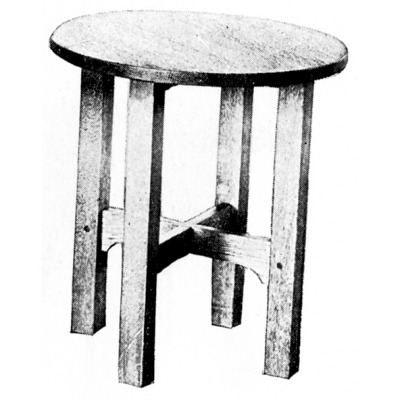 Patrick's now-famous site, Patrick's Blood and Gore, is the go to site for information about Stanley planes. 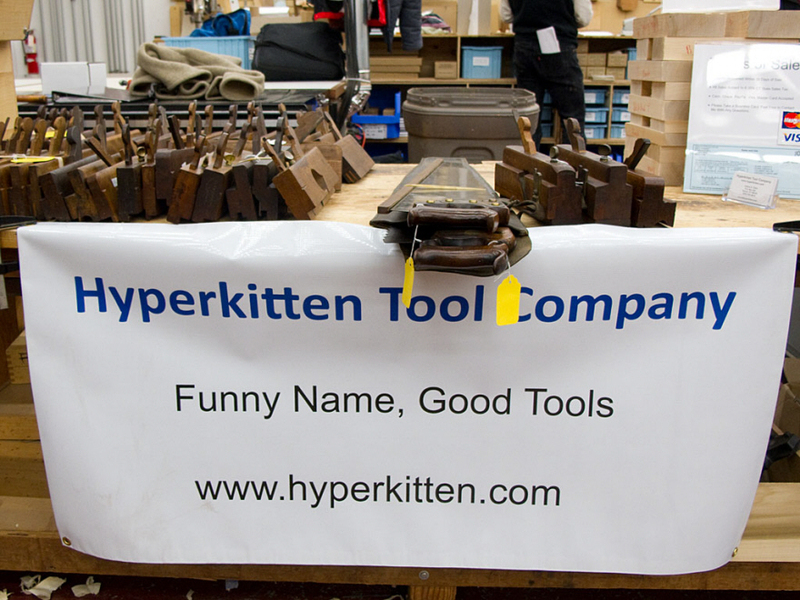 Patrick sells some new tools as well, but the Holy Grail is his monthly email list of vintage tools for sale. Patrick has a knack for finding the oddballs in tool history as well as plenty of everyday users. Some of his tools will get very expensive due to rarity or a specific maker. These may fall under the guise of collectors, but you will also find just as many great quality users. Definitely subscribe to Patrick's email list right away or you are missing out on lots of beautiful tools. Ed Lebetkin and "The Tool Store Upstairs". I'd heard a lot of things about Ed's store located above The Woodwright's School in Pittsboro, NC. Friends of mine have been there and have sung the praises. You cannot totally grasp the enormity of Ed's stock of tools until you go there personally. 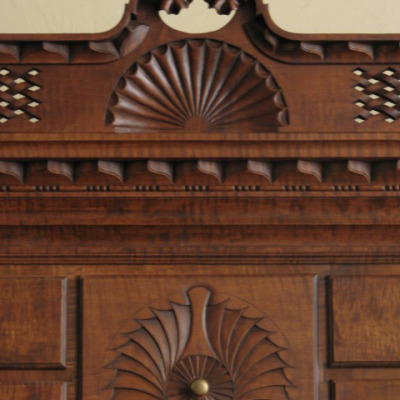 Ed doesn't have a web site, though he is mentioned on the Woodwright School page, and you can contact him via email to inquire about something you are looking for and to order from him. When I finally visited the store, I was struck by how clean every tool is. Just about everything in the store is ready to go to work with some honing. Moreover, Ed has a staggering knowledge of old tools and can tell you just about anything you want to know. I think his biggest issue is not having enough space, as when I was down there he told me he had a room at his house stuffed full of boxes of tools that he couldn't even get to inventory. As of this writing, he took shipment of 26 more boxes of tools that he has yet to inventory and clean up. There are more out there, but these are the guys that I go to continuously, and with no doubt that what I get will be quality and ready to work. 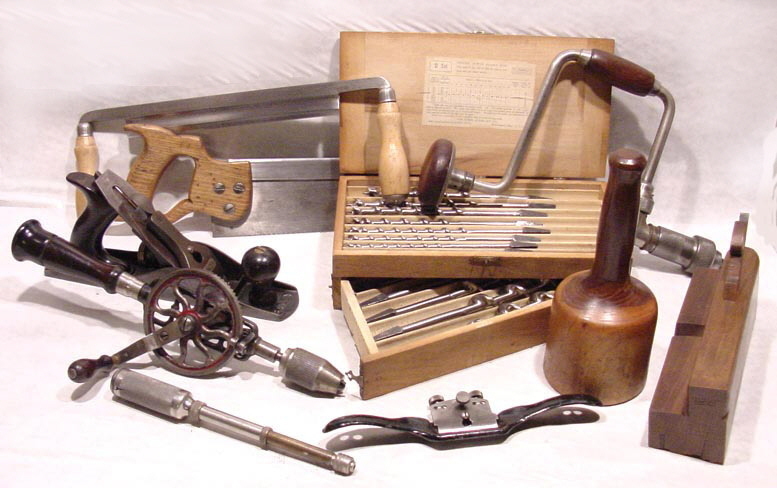 Where do you find good vintage hand tools?